New Review Site and Jr. Explorer Scope Review! 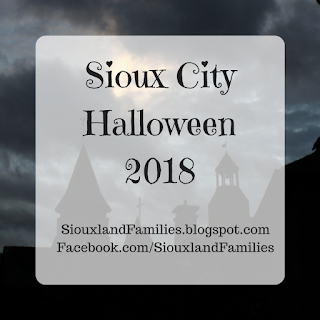 I'm excited to announce that I have launched a review site to serve as a sort of sister site to this page. 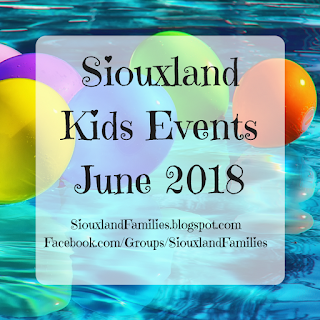 It is really important to me to keep this page focused on great local fun for kids and families in the Sioux City area, but I really enjoy doing reviews as well. 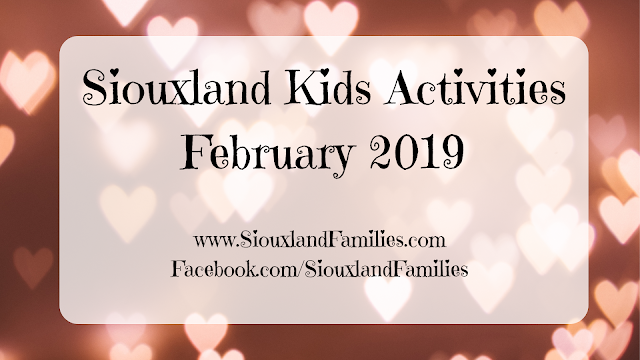 To keep that balance, I will be posting reviews on Siouxland Families Reviews. To kick it off, I just posted a review of a GeoSafari Jr. Explorer Scope from Educational Insights which I encourage you to check out!